Directions: North on Pima to Guard Gate, through gate to third street, left on Tom Morris, immediate right onto Alister Mckenzie. Approximate size: 234323.00 sq. ft. 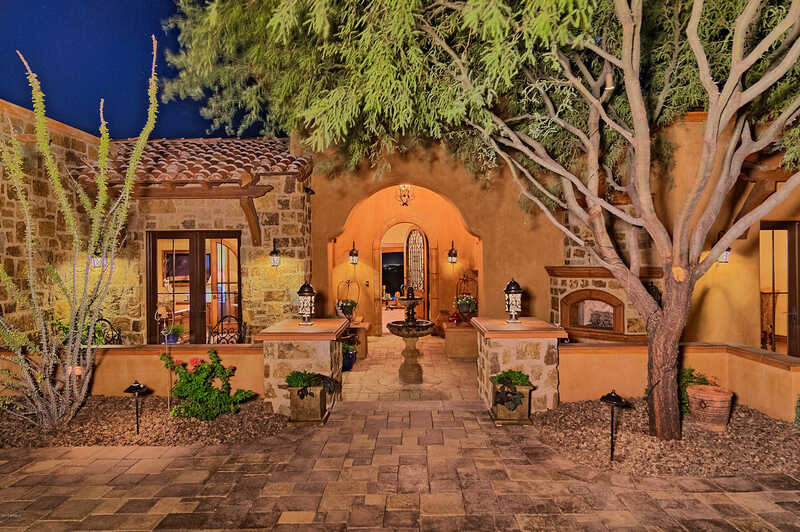 Please, send me more information on this property: MLS# 5852350 – $3,690,000 – 38820 N Alister Mckenzie Drive, Scottsdale, AZ 85262. I would like to schedule a showing appointment for this property: MLS# 5852350 – $3,690,000 – 38820 N Alister Mckenzie Drive, Scottsdale, AZ 85262.